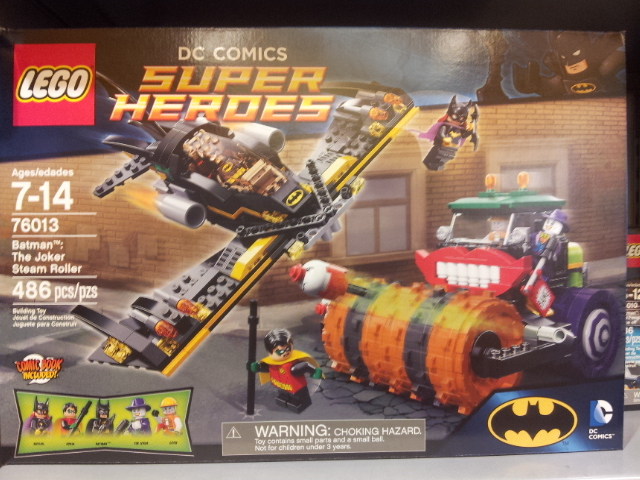 Don’t know about you but I’ve been waiting for a Batgirl minifig since Lego released their first Batman sets in 2006. Too bad she only comes with this $50 set which does include The Joker and Robin. ← Next Up: New Friends and Junior Sets! LEGO unveils the newest Modular: Set #10251, the Brick Bank! Need BRICKS? Get BRICKS on the Dollar! Lightsaber Hilt is for the fans, by the fans. We try to bring you the hot news, the cool pics, the hard quizzes and anything and everything to do with Star Wars! Spotting the best creations out there!